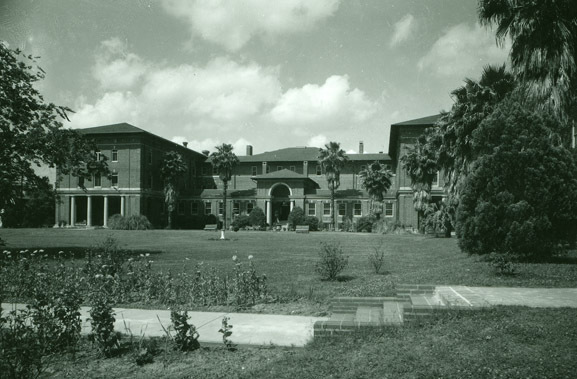 One of the few buildings already present on the Broadway campus in 1919, Josephine Louise did little to soothe the homesick girls who lived there during their first year on the new campus. 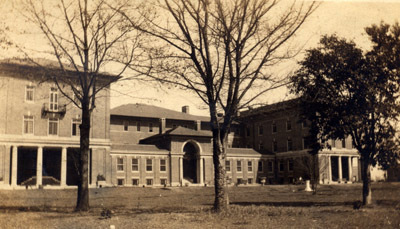 Due to an outbreak of influenza, students were forced to remain on campus as opposed to returning home, and the upper level of Josephine Louise acted as an extension of the packed infirmary, housing many ill girls. 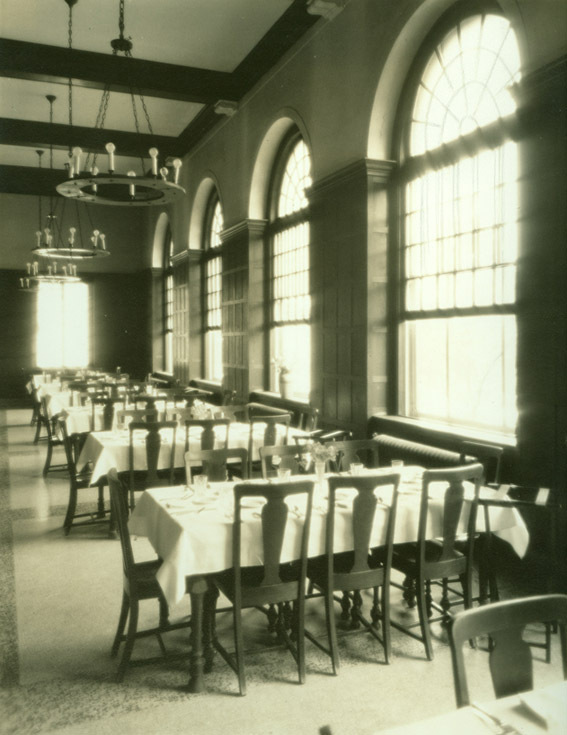 Until 1969, visiting hours at Josephine Louise Hall, which came to be affectionately known on campus as "JL", were extremely restricted, with both a curfew and a housemother. Indeed, until the mid 1970s, men were only allowed to enter the foyer, pick up their dates, and then leave. 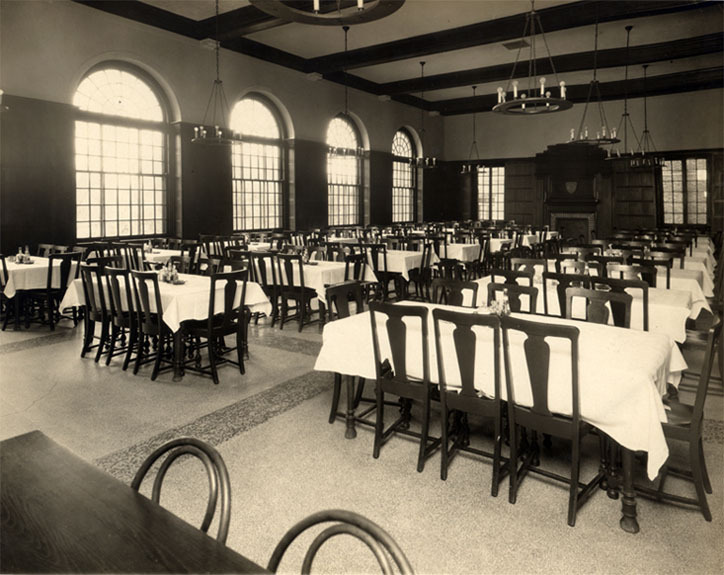 Now, however, JL has the same regulations as the coed dormitories. Interestingly enough, from the mid 70s on, JL was not only home to 200 freshmen girls, also to the Department of Psychology. Please proceed to the old Gymnasium and Woodward Way (now known as the Woldenberg Art Center and Newcomb Art Gallery), campus building numbers 82 and 81, respectively. 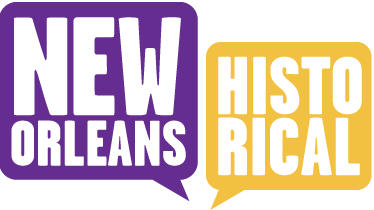 Newcomb College Institute, Lauren Dean, “Josephine Louise House: 'JL' on Broadway,” New Orleans Historical, accessed April 24, 2019, https://neworleanshistorical.org/items/show/181.